Sharon Martin, LCSW is a licensed psychotherapist, writer, speaker, and media contributor on emotional health and relationships. 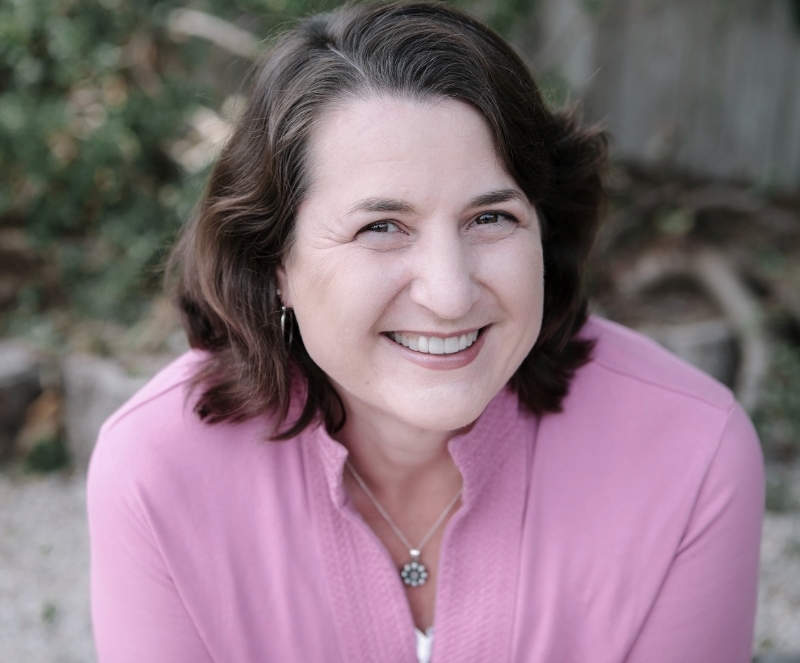 Her psychotherapy practice in San Jose, CA specializes in helping individuals overcome codependency and perfectionism and learn to accept and love themselves. 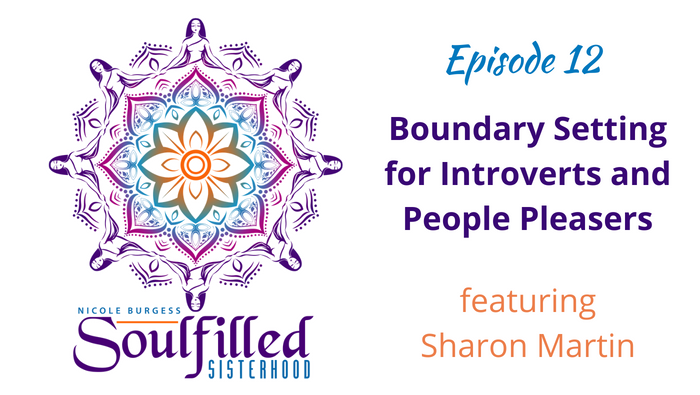 Sharon is the author of two e-books: Navigating the Codependency Maze and Setting Boundaries without Guilt and writes the popular blog Happily Imperfect for PsychCentral.com. If you haven’t listened to ending the Good Girl Grows Up episode I invite you to check it out! Schedule Your 30 Minute Discovery Call Today! Stay up to date through email on the most recent Soulfilled Sisterhood Podcast and my Newsletter! Nicole Burgess helps women break free from the Good Girl mask and blaze their own Soul-filled life.